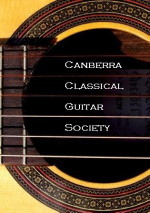 Canberra Classical Guitar Society “House Concert” for classical guitar in Canberra hosted by Bill and Libby at their home in Rivett will feature Bradley Kunda and Rebecca MacCallion in performance on Saturday, 26 November starting at 6pm. “The tone of the Spanish Guitar is esteemed the most complete accompaniment to the female voice, and is capable of producing all the desired beauties of harmony” (Francesco Chabran, London 1795). Soprano Rebecca MacCallion and guitarist/composer Bradley Kunda present an exclusive preview of highlights from their forthcoming CD (release date April ’17). Revel in age-old poems of folk life and love in the iconic songs of Ravel and Rodrigo, and re-discover the poetry of Henry Lawson in Kunda’s latest work on restless love and loss in the Australian bush. 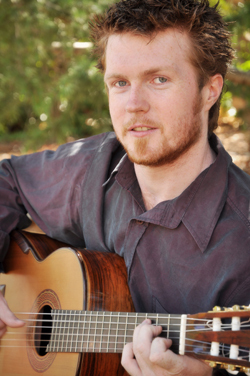 Canberra Classical Guitar Society “House Concert” for classical guitar in Canberra hosted by Bill and Libby at their home in Rivett will feature Jacob Cordover in performance on Friday, 14 October starting at 7pm. Internationally renowned classical guitarist Jacob Cordover returns to Australia for a CD Release Tour celebrating his latest release Expresivo – an album that showcases the most well-loved music for the classical guitar including inspirational, evocative and passionate music from Spain and Latin-America. Limited seating for 50 guests in a lovely home with a performance space and comfortable seating. The performance will begin at 7pm and will be followed by a dinner and drinks (provided) and a chance to mingle. 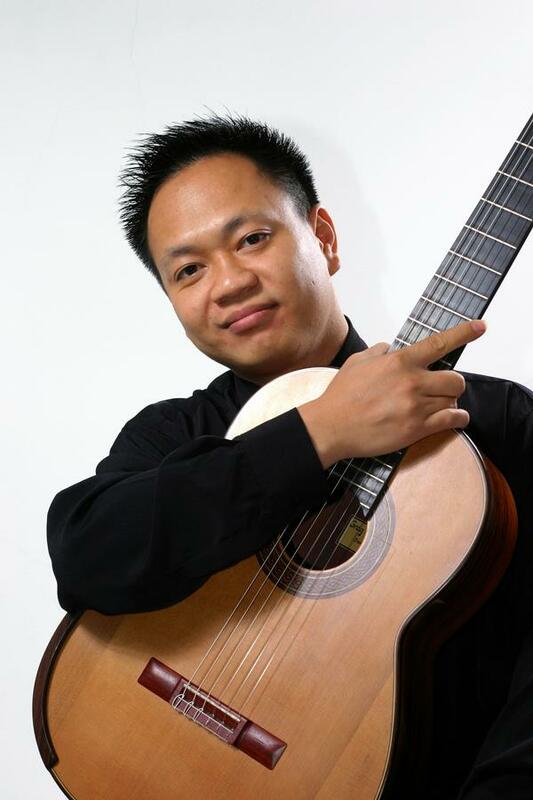 The inaugural Canberra Classical Guitar Society “house concert” for classical guitar in Canberra hosted by Bill and Libby at their home in Rivett will feature Minh Le Hoang in a solo performance. Limited seating for 45 guests in a lovely home with a performance space and comfortable seating. No charge for admission but bookings necessary. Please BYO drinks and a plate to share after the performance which will begin at 6pm. The performance will be followed by a light supper and a chance to mingle. 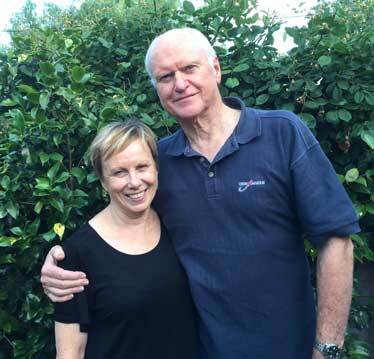 Hosts Bill and Libby want to offer opportunities for Canberra audiences to share their passion for the classical guitar, its varied and interesting repertiore and for the very high level of talent present in the region. Book online. See the link below for more details. 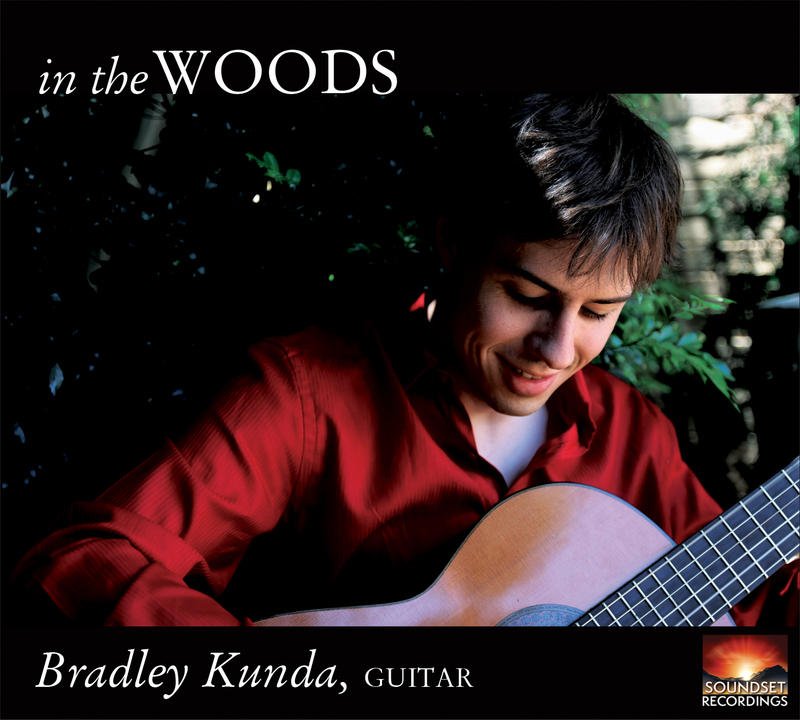 International prize-winning guitarist Bradley Kunda launches his debut solo release on Soundset Recordings with a special concert at the Wesley Music Centre on 14 June. Our regular monthly meetings are held on the THIRD Sunday of each month. Our next meeting is planned for Sunday, 15 June 2014. Ensemble rehearsal from 2:30-4pm and meeting from 4-5pm. Ainslie Arts Centre, Elouera St, Braddon ACT 2612. 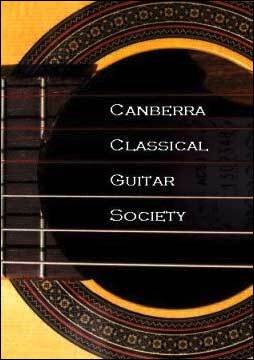 Matt Withers is the Head of Guitar at the University of Canberra Music and a Director of the Canberra Classical Guitar Society. He was recently named the Best ACT Classical Solo Artist of 2012 in the MusicACT Annual Music Awards (MAMAs). The concert will be held at 7:30pm, Friday 15 November at Wesley Music Centre, National Circuit, Forrest, ACT. Program details can be found on www.mattwithers.com.au Tickets available at the door. Adult $30, concession $25, full-time student $15, children under 12 Free. Enquiries: Matt Withers 0401 023 767. 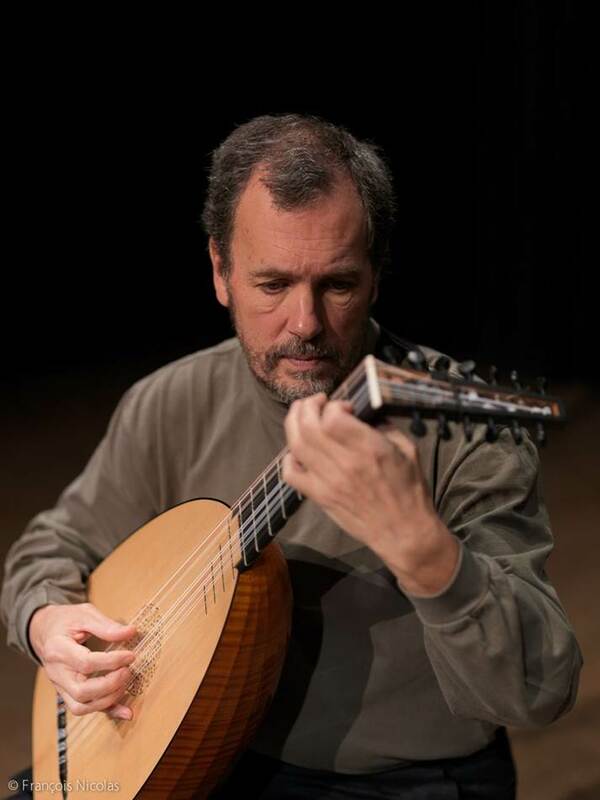 The Song Company will present the second concert in its 2013 concert season entitled Dowland’s Lute with guest artistic director Nigel North. In celebration of the 450th anniversary of the birth of English Renaissance composer, singer, and lutenist John Dowland, the Song Company has invited celebrated lutenist, Nigel North, for an all-out tribute to the elusive English master. This concert will celebrate Dowland in all his facets and place him and the music into a cultural and historical context. The program also features the music of other prominent Renaissance composers such as Orlando Gibbons, Thomas Morley, and John Ward. Thursday 8 August 7:30pm “An Evening with the Guitar” at Wesley Music Centre. Guitarist Harold Gretton invites you to lose yourself in the intimate sound world of this expressive instrument. Works by Torroba, Castelnuevo-Tedesco, Regondi, Ginastera, Mertz, Gretton and Abril. Adults $25, Concession $20, Students $10. Enquiries 0403 640 669. Harold Gretton began playing guitar at the age of 7. 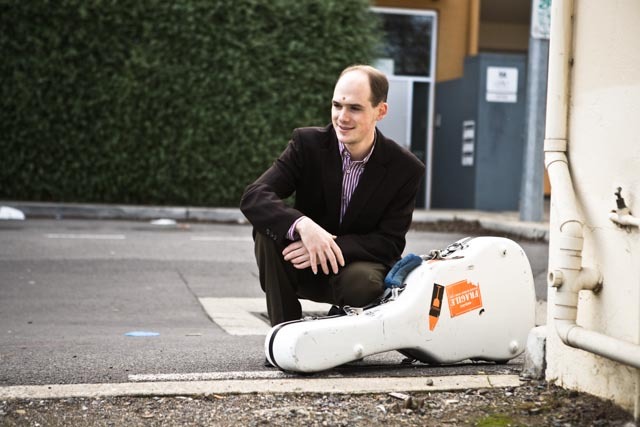 He completed his Bachelor of Music at the Australian National University (ANU) School of Music under the guidance of Timothy Kain with first-class honours in 2006. 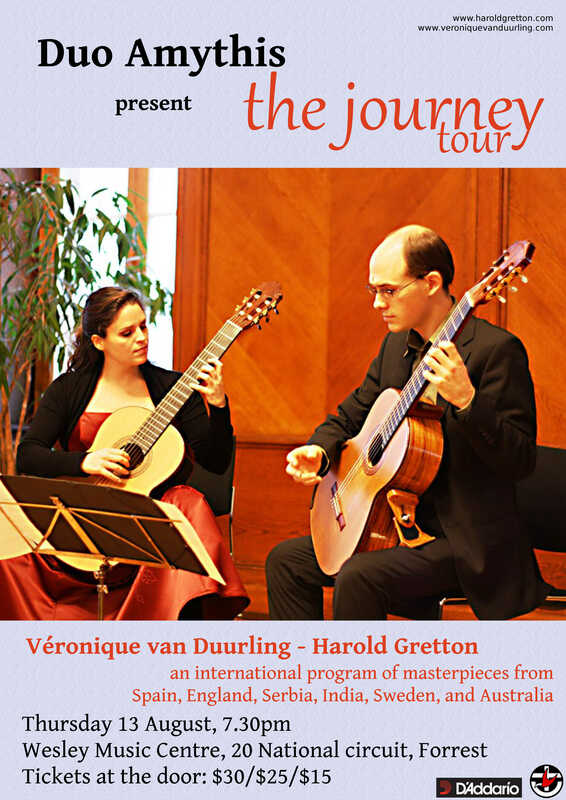 He completed a Ph.D at the ANU School of Music in 2010, and in that year began a “Cours de spécialisation” in duo with his wife Véronique van Durling at the Strasbourg conservatory, studying with the Duo Melis. They completed this in 2012 with “Mention très bien”. Harold has won numerous national and international competitions, in Bratislava (2010), Vienna (2007), Cordoba (2007), Coria (2008), Transylvania (2008), Sernancelhe (2008), and Lagonegro (2006). He was awarded second prize in competitions in Tokyo (2008) and Gisborne (2005). He has also won numerous first prizes in the open guitar sections of Australian national eisteddfods and competitions.